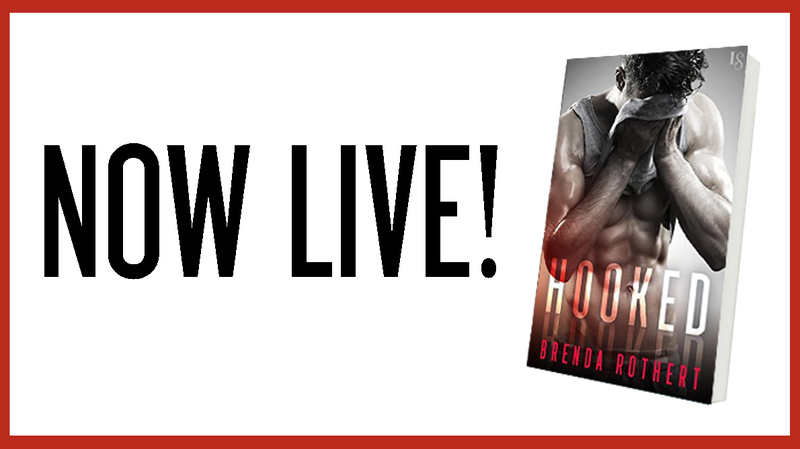 HOOKED by Brenda Rothert is now LIVE! This is my first book by this author and I was actually pleasantly surprised by how much I fell in love with both the story and the characters. I love sports romances so straight away this book was winning for me, but what I really loved was the uniqueness of Jake and Miranda's story. 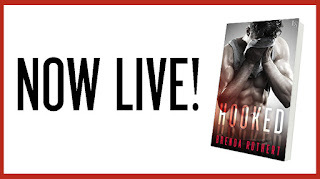 The writing flowed really well and with connectable/relateable characters this turned into an addictive read I couldn't put down. The chemistry and especially the banter between Miranda and Jake is what made this book for me. They were opposites yet perfect for each other. I can't wait to read more from this author.